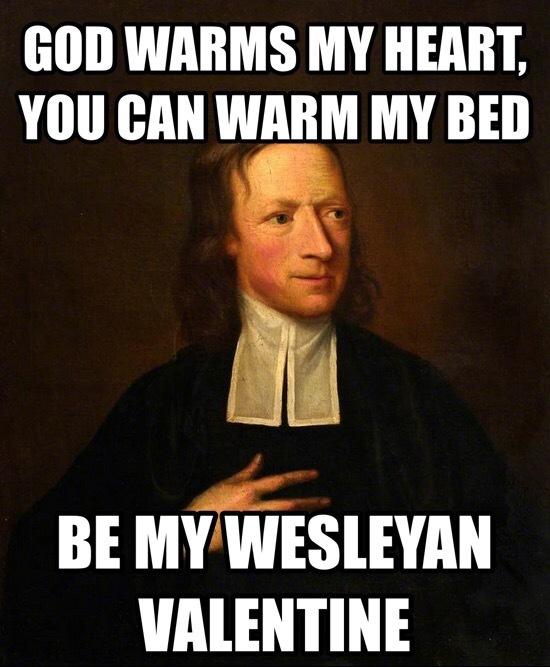 Valentine wishes may have been out of place for John Wesley. 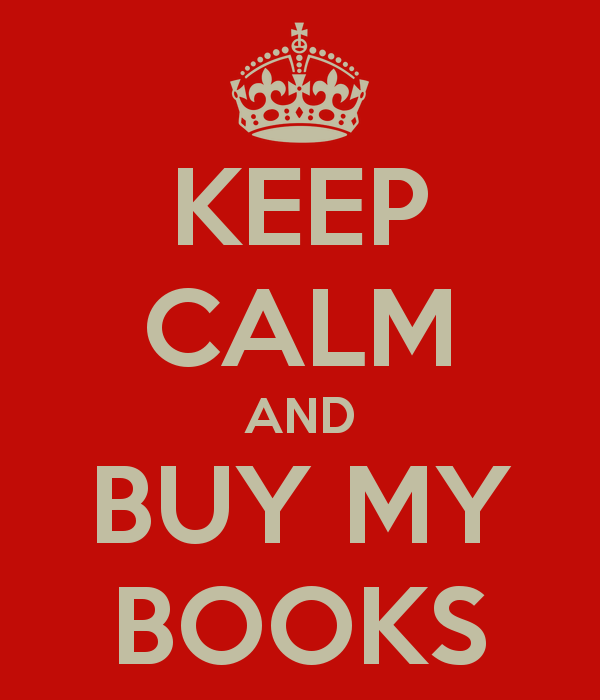 Unless he was jumping the gun on 50 Shades. Thanks to both Chaucer and the Catholic Church, Valentine’s Day, actually days, has got to be among the most confusing celebrations in human history. Not only who, or what, is being celebrated, when it is celebrated, when it is celebrated, and how it is celebrated are up for grabs! Laughed till my ribs hurt!!!! 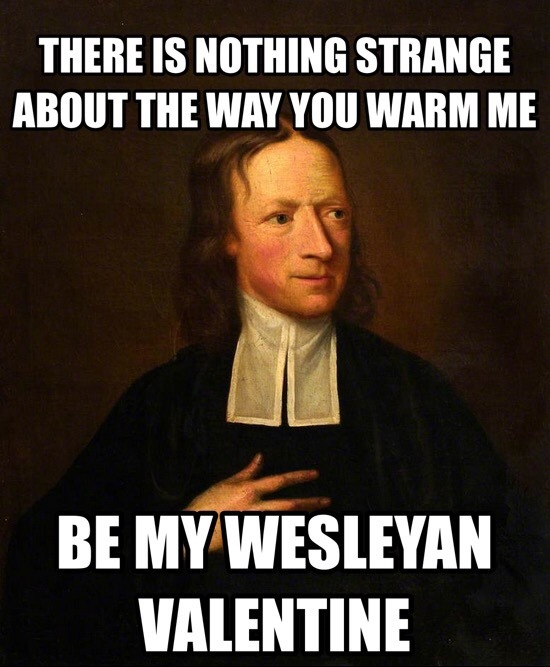 Joel, I shared this with the actors who played John Wesley and his girlfriend in Georgia, Sophie Hopkey, in my 2009 movie “Wesley.” Big laughs all around! They loved it. Thanks!